Dry cleaning is a process that cleans clothes without water. The cleaning fluid that is used is a liquid, and all garments are immersed and cleaned in a liquid solvent. The most commonly used chemical in the dry cleaning process is called perchloroethylene (‘PERC’). I read one stat saying more than 90% of dry cleaners in Australia regularly use ‘PERC’ as their principal cleaning agent. That chemical smell on your drycleaned clothes is perc. PERC is a volatile organic compound (VOC) meaning it changes easily from a liquid form to vapour. Many VOCs are also hazardous air pollutants and are in our everyday products. PERC is a Class 6.1 Toxic Substance. “Short-term exposure to low levels of perchloroethylene can cause dizziness, inebriation, sleepiness, and irritated eyes, nose, mouth, throat, and respiratory tract. Direct contact with perchloroethylene liquid or vapor can irritate and burn the skin, eyes, nose, and throat. “Short-term exposure to high levels of perchloroethylene can cause buildup of fluid in the lungs, eye and respiratory irritation, severe shortness of breath, sweating, nausea, vomiting, headache, dizziness, sleepiness, confusion, difficulty speaking and walking, and lightheadedness. There are studies showing links to cancer. 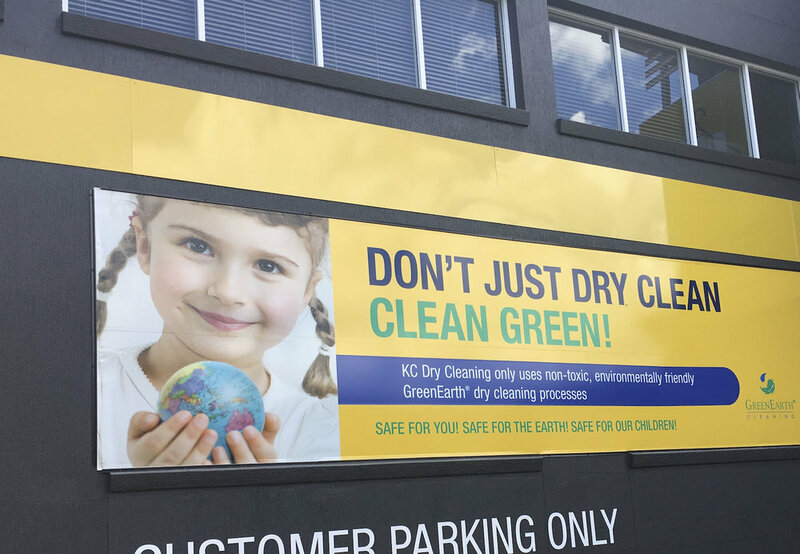 The Asthma Foundation of Victoria is sufficiently concerned to throw its sizeable weight behind a new dry cleaning company that utilises the latest non-toxic, chemical free Wet Cleaning technology. “Like many chlorinated hydrocarbons, Perc is a central nervous system depressant, and inhaling its vapours (particularly in closed, poorly ventilated areas) can cause dizziness, headache, sleepiness, confusion, nausea, difficulty in speaking and walking, unconsciousness, and death. This method uses liquid CO2 or liquid silicone (made from sand) and is considered green due to being a more environmentally safe method of cleaning than petroleum-based perc. Wet cleaning is widely considered the most green method for professionally cleaning clothes and uses an advanced wet-cleaning process that won’t harm your clothes or environment. I wash our shirts and have the local drycleaner press them. If you have dry-cleaned clothes in your wardrobe, if possible take them out and air them in the sunshine. Refer to pages 59-61 in my book Organicise. The Californian government has established a grant program to eligible drycleaners in the state that are willing to transition from the use of Perc machines to alternative non-toxic and non-smog forming technologies such as water-based and CO2 cleaning systems. This site is a wonderful resource, 'environmental health concerns and toxic chemicals where you live, work and play'. Tox Town is a project of the Specialized Information Services Division of the US National Library of Medicine. Tox Town allows you to use it’s images for creating links from your website for training and publicity. Mindfulness: What Are You Paying Attention To?